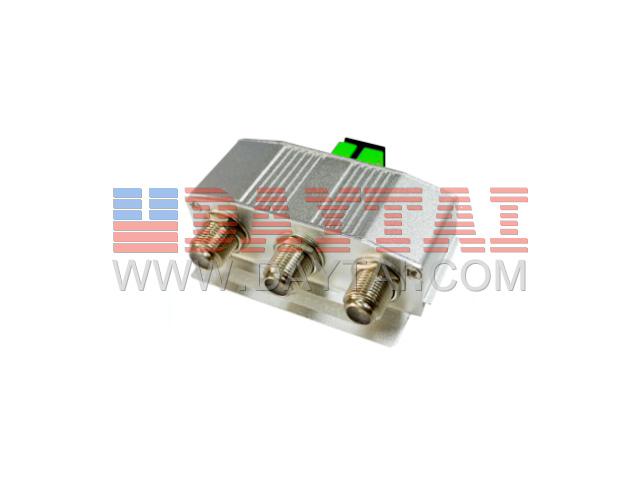 SC/APCÂ toÂ FÂ MaleÂ connector,Dimensions:45*65*20Â mm,NetÂ weight:0.052KG. If you have any other questions, please feel free to contact with me. I will reply you at my first time.